Ask your medical practitioner about what is PRP injection, and you’ll learn that it is an innovative treatment protocol that adopts your body’s natural healing mechanisms to help heal your medical and aesthetic issues. Clinical studies have proved that PRP therapy is effective with long-lasting results, and is more economical as compared to conventional treatments. Should your medical practitioner recommend that you opt for PRP injection for your health or aesthetic issues, one of the first questions you’ll likely have is – What is PRP injection anyway? PRP is the acronym for Platelet Rich Plasma, the key element used in PRP injections. And, the treatment protocol is called PRP therapy. 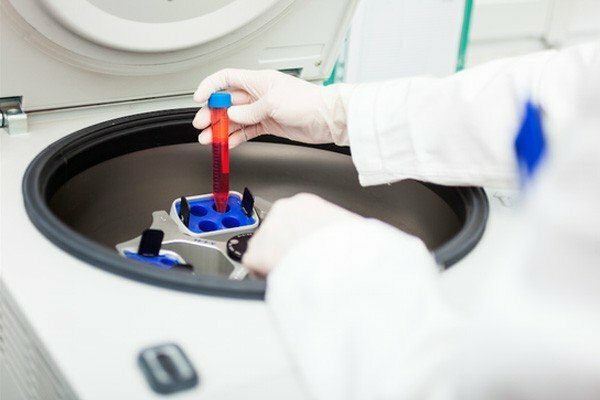 An upcoming, innovative system, PRP therapy is likely to have a market value of close to 240 million dollars by the year 2025. Doctors are constantly developing new applications for the treatment. And, PRP is found to be effective in helping patients with a range of conditions. The principle behind the PRP treatment system is simple. Your blood contains all the essential compounds and factors that your body produces for healing. Each time you have an injury, the bleeding in the area is the body’s response to the damage. Platelets, growth factors, cytokines, mesenchymal stem cells, and other healing agents rush to the site. Together they form a matrix or framework that stops the blood flow, controls infections, and lowers pain. That’s the scab you see on the injury. Over time, the surrounding tissues use this frame to regenerate and repair the injury. This mechanism works for both internal and external trauma or illness. 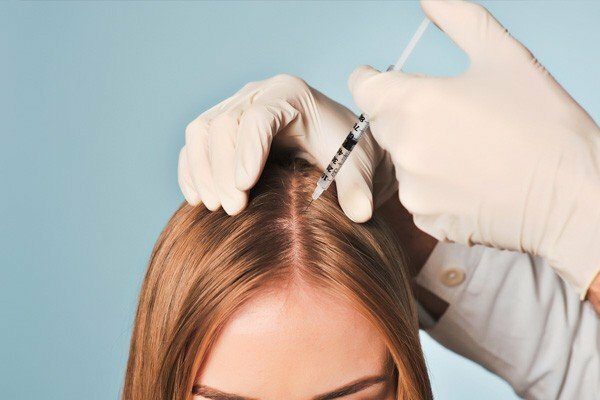 In Response to Your Question – What is PRP injection? The PRP injection contains a serum that has just the healing elements without the red blood cells or white blood cells. Doctors isolate the healing factors from your blood and inject it into the site that needs treatment. The body recognizes its cells and initiates a healing cascade in response. In essence, the PRP injection sends signals to the body that the specific area needs repairing. The serum can also attract other cells to the site for more effective healing. Like, for instance, when placed in the knee joint, PRP attracts cartilage-forming cells. But, when injected into the skin, it attracts collagen and elastin-forming cells. Now that you clearly understand what is PRP injection, your next question likely is, does PRP work? Should you read about the experiences of patients on high-profile sites like RealSelf, you’ll learn that the treatment does work. Several well-known celebrities like Rafael Nadal, Tiger Woods, Hines Ward, Bar Refaeli, Angelina Jolie, and Kim Kardashian swear by the amazing results. And, that’s not all! Several clinical studies conducted by the National Center for Biotechnology Information and other authoritative medical institutions have demonstrated that PRP does have effective results. 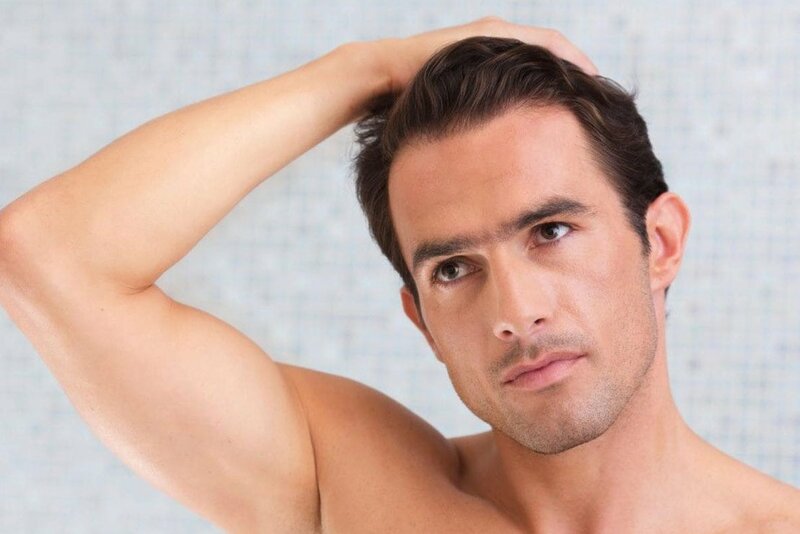 Test subjects show a thicker head of hair with stronger strands or smoother skin with fewer flaws and scars. Patients with joint pain talk about easier movement and lower pain levels. Women opting for Platelet Rich Plasma infertility treatments have delivered healthy babies. Talk to your doctor about what is PRP injection and you’ll learn that these are only a few of the life-changing effects of PRP therapy. Experts in PRP will tell you that the health and cosmetic issues you see are the result of the body not recognizing that the area needs healing. Or, when the repairing mechanism stops before the tissue has reconstructed entirely. When doctors administer the PRP injection, the serum reactivates the healing processes. As a result, you’re likely to notice some amount of swelling and redness around the injected site. PRP therapy encourages inflammation, and doctors recognize it as a sign that the repairing is progressing as intended. For this reason, you will be asked to avoid any anti-inflammatory medications you’ve been taking. However, you may receive prescriptions for basic pain meds that can help with the discomfort if any. In the initial few days, your specialist will tell you to take a few precautions after PRP injections depending on the specific issue for which you’ve taken treatment. For instance, if you’ve taken PRP facials, you may be asked to protect your skin from sun exposure and avoid the use of chemical creams and ointments. And, if you’ve taken the PRP injection for musculoskeletal issues, you’ll receive a progressive gentle exercise plan. This regimen improves range of motion and helps with the healing by stimulating blood flow. When asking around what is PRP injection, it is understandable that one of the main concerns you’ll likely have is the PRP injection cost. Know that PRP therapy works out far more economical with much more effective results in the long run as compared to other conventional options. So, the next time your medical practitioner suggests you get PRP injection, go ahead and say, “Yes!” You will be impressed with the results. Would you like more information about what is PRP injection? Would you like to know if it will work for your particular medical or cosmetic condition? 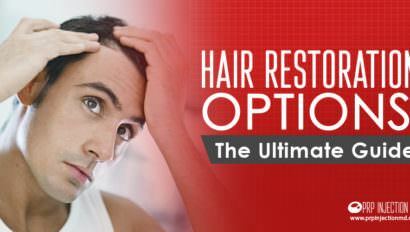 Give us a call at (888)-981-9516 and our consultants will help you with all the information you need. You can also contact us and we’ll get back to you with responses to your queries. Have you opted for PRP injections in the past? How were your experiences? Were you happy with the results? How about sharing your thoughts with our readers. Please use the comment box below. Platelet-rich plasma therapy – future or trend?